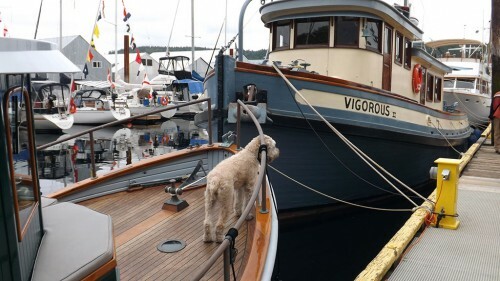 The annual Heritage Boat Festival at the Ladysmith Community Marina is on Saturday, May 25th from 10 am – 4 pm, and will feature heritage vessels from all over the west coast. 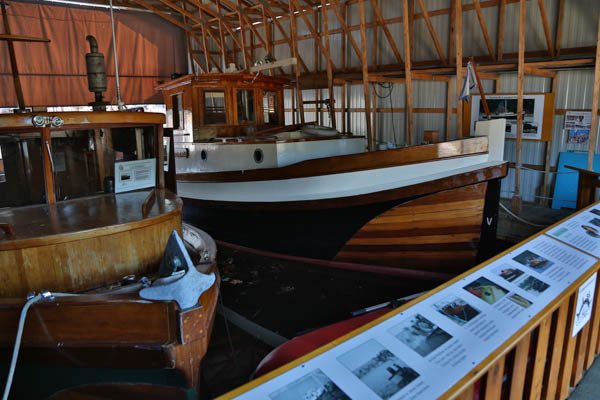 These are incredibly beautiful and well-maintained examples of our ocean-going history on the west coast. This event is open to the public and includes free Harbour tours on Maritimer, and many new exhibits of maritime art. Request permission go come aboard or converse with Captains dockside and learn about these beautiful boats. Join us to celebrate our exciting Harbour afloat! Sign up below to receive our email newsletter in your inbox or mobile device. YOU WILL NEED TO CONFIRM YOUR SUBSCRIPTION IN THE FOLLOW-UP EMAIL. The Ladysmith Maritime Society is a non-profit charitable organization with over 150 members that has been in continuous operation since 1985. Sign up below to receive our email newsletter in your inbox or on your mobile device. You will need to CONFIRM YOUR SUBSCRIPTION in the FOLLOW-UP EMAIL. Get directions by water, land and air. © Copyright Ladysmith Maritime Society. All Rights Reserved.